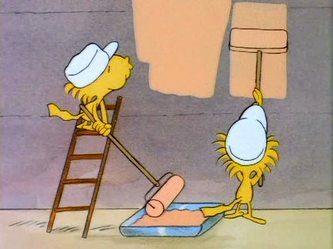 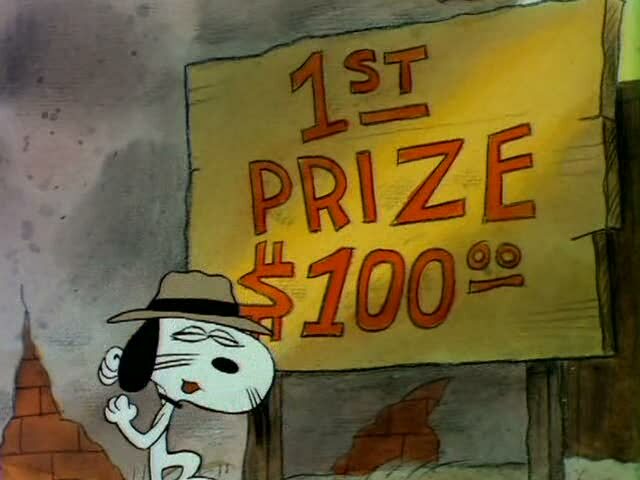 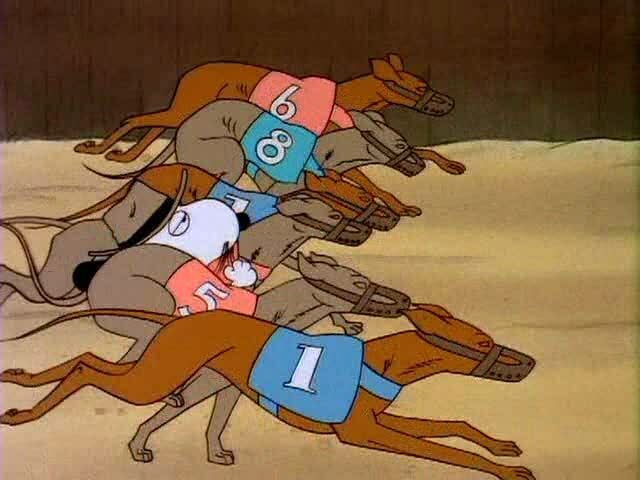 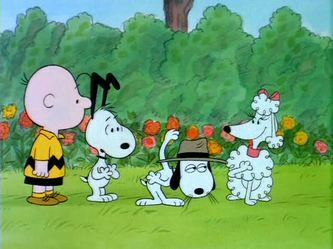 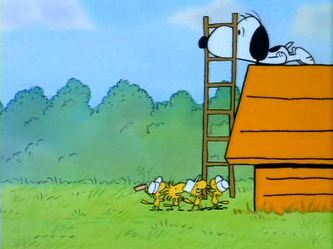 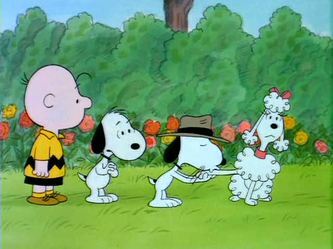 Specials 26 - Snoopy And The Gang! 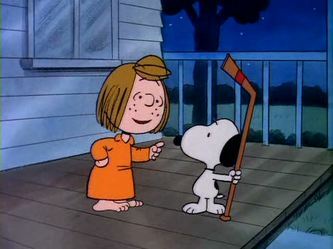 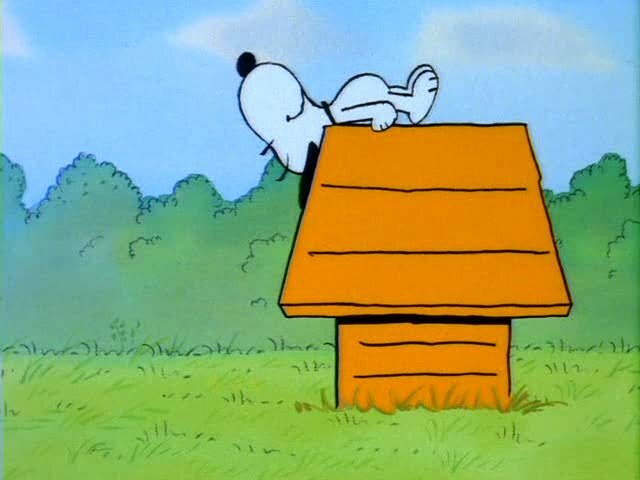 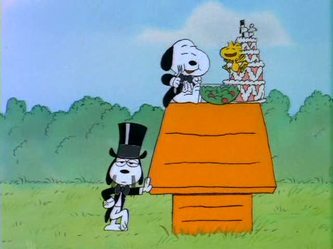 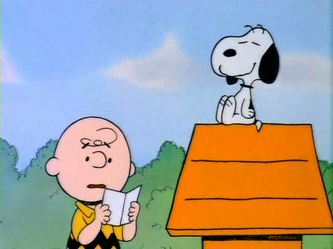 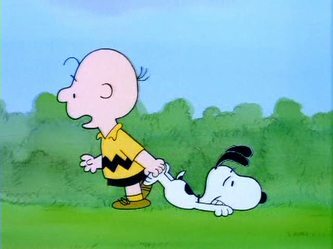 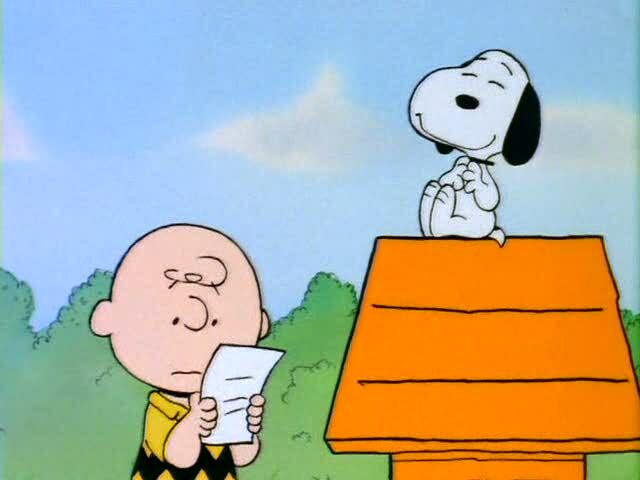 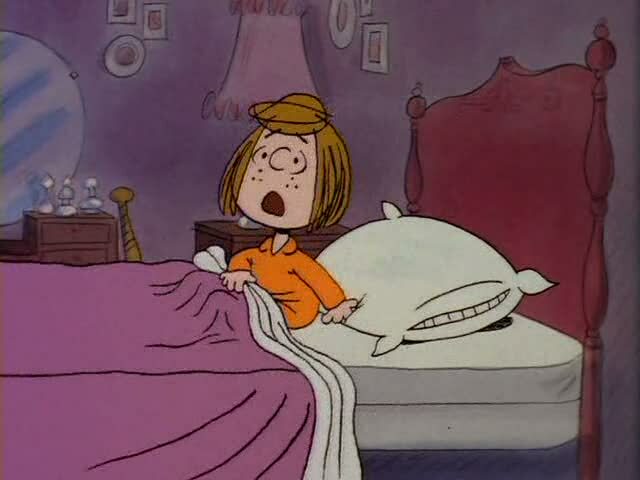 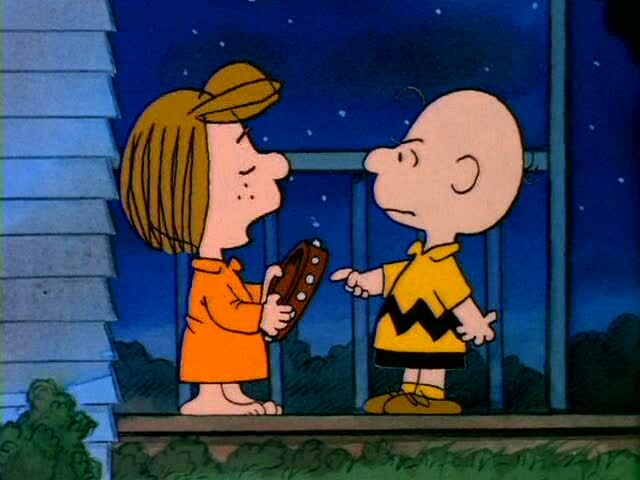 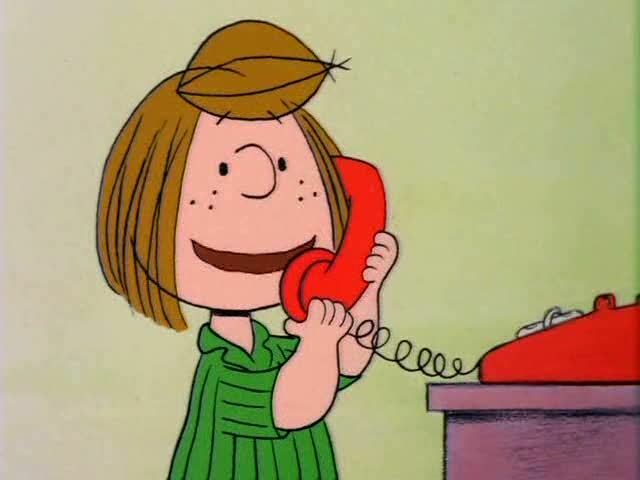 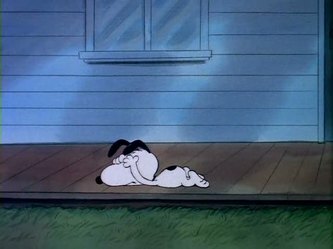 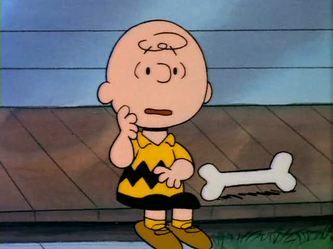 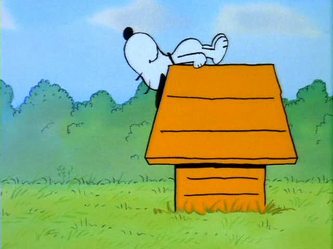 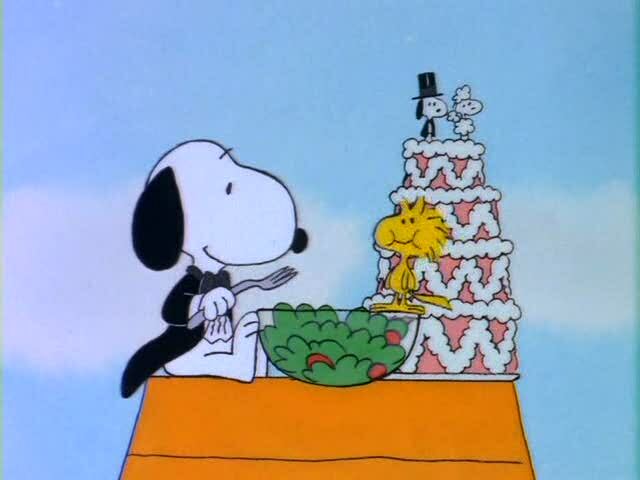 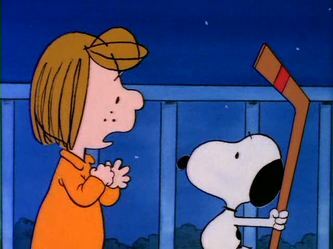 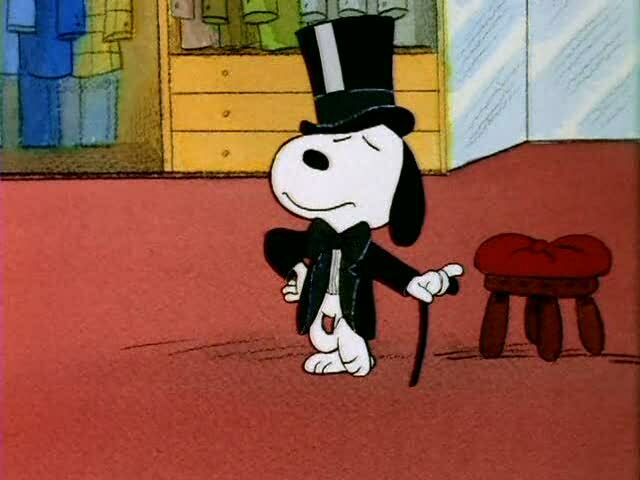 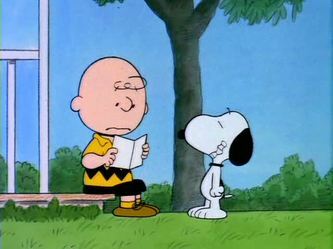 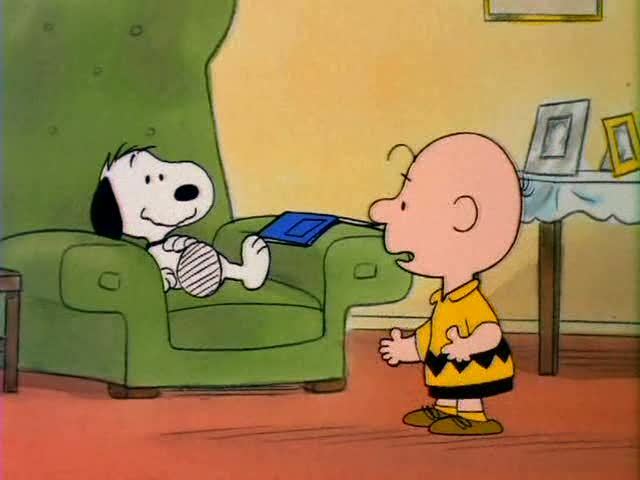 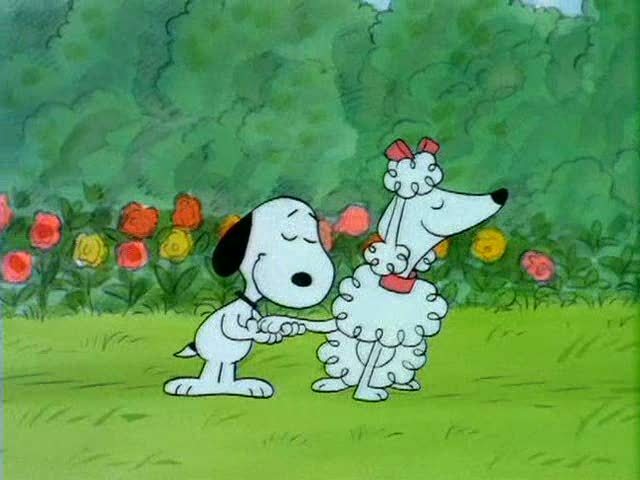 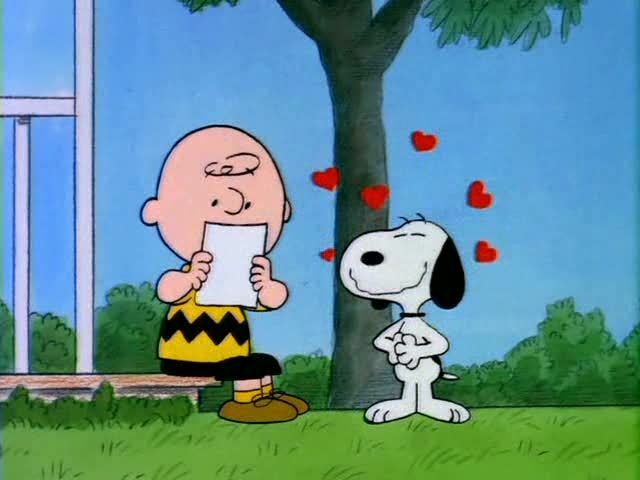 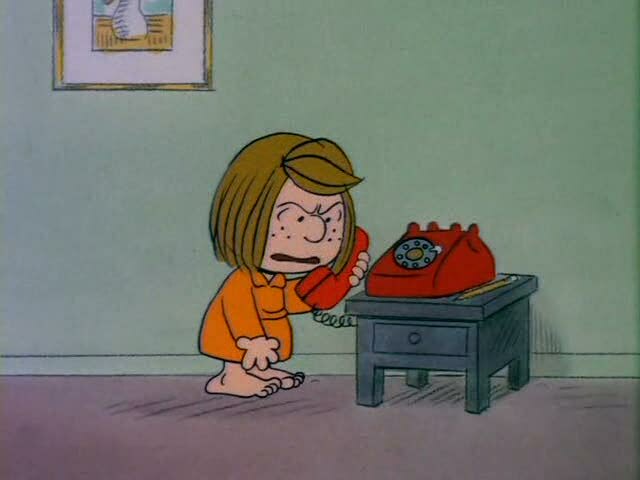 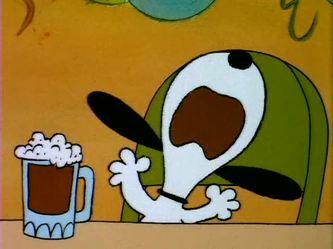 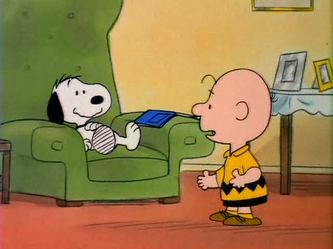 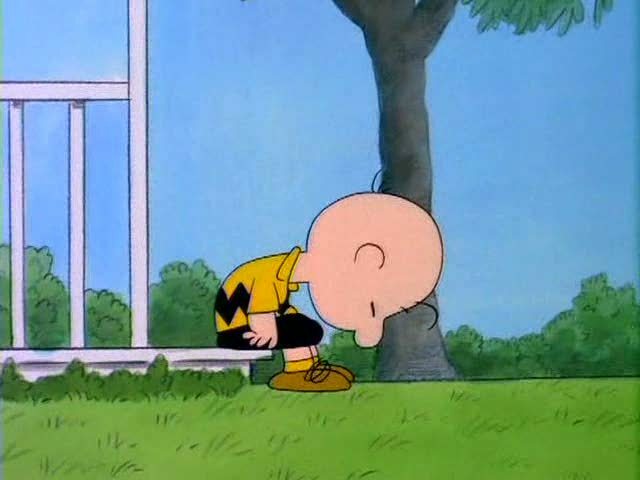 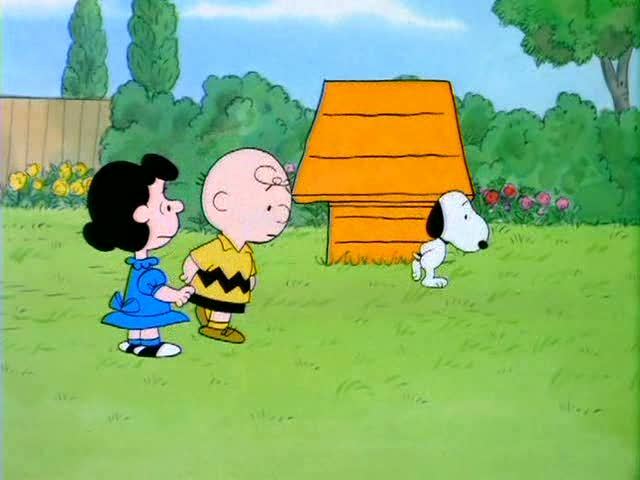 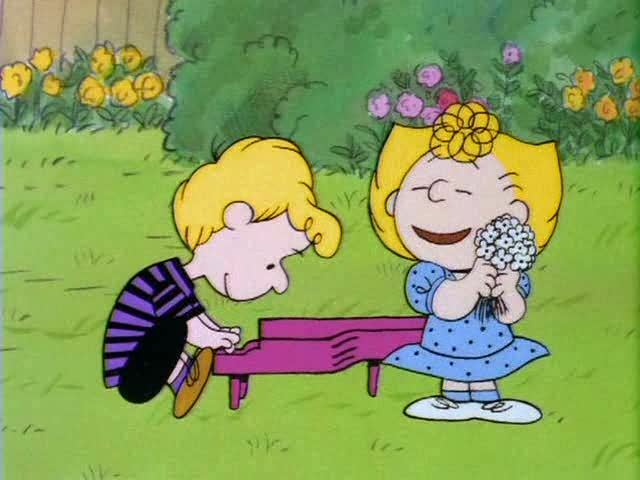 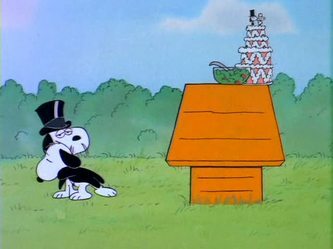 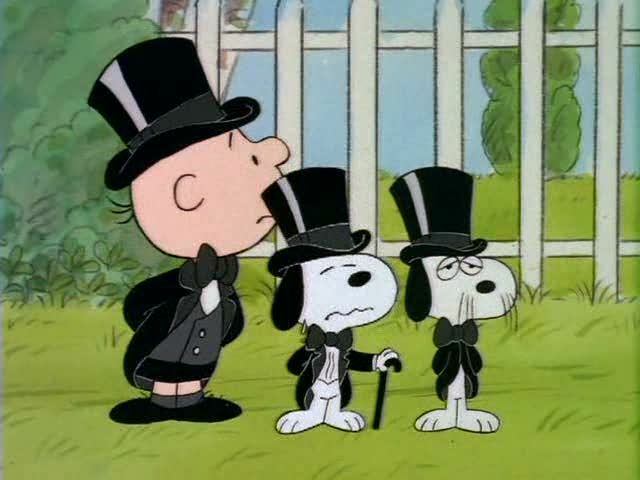 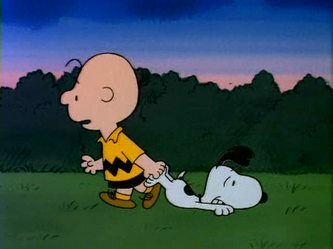 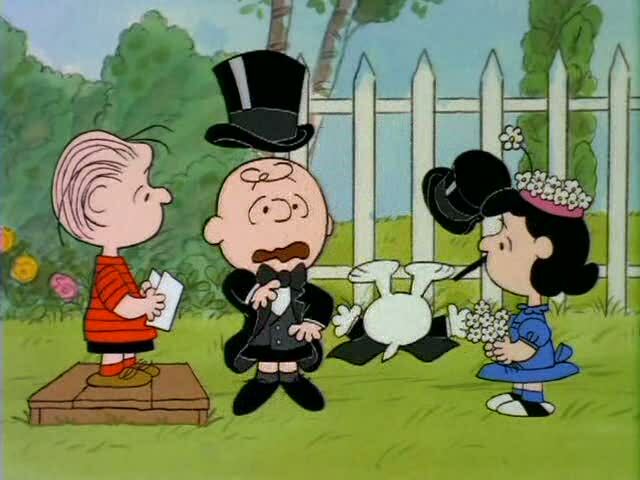 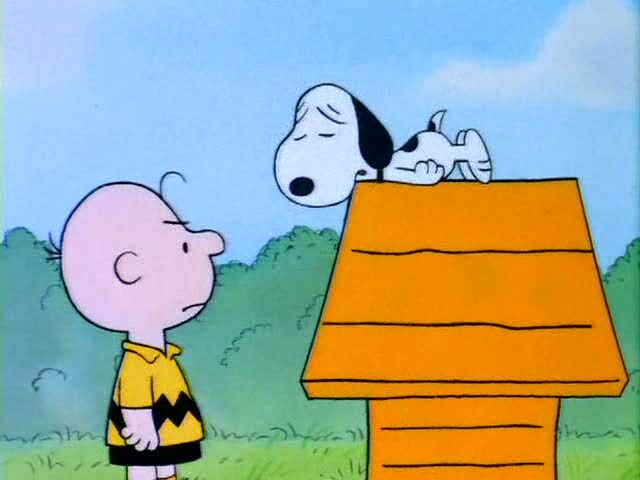 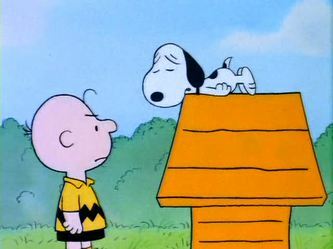 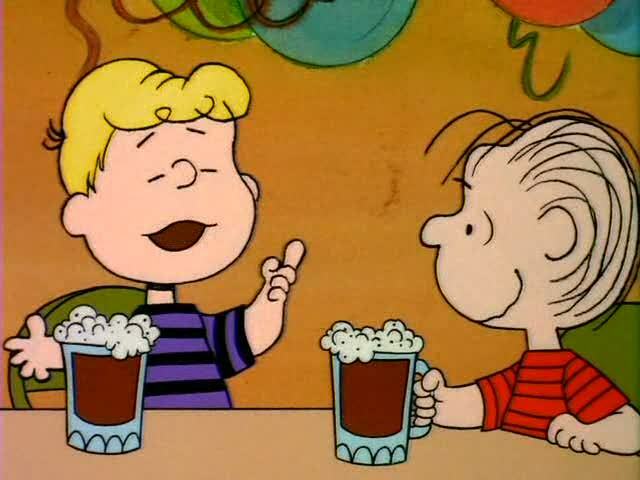 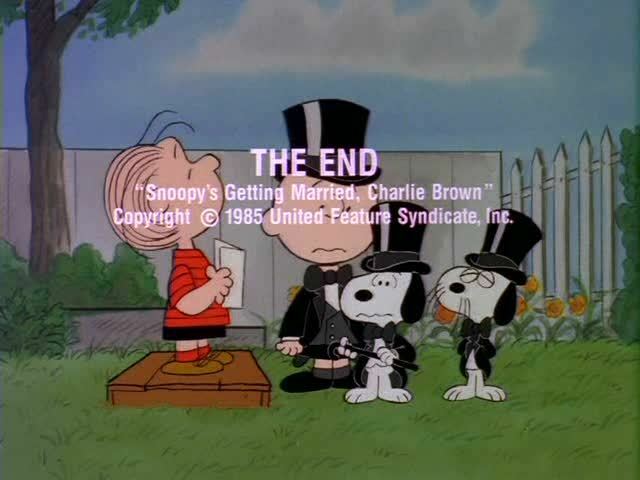 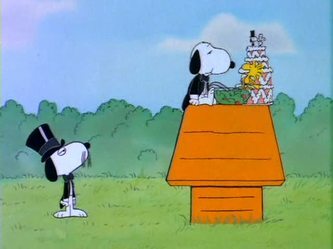 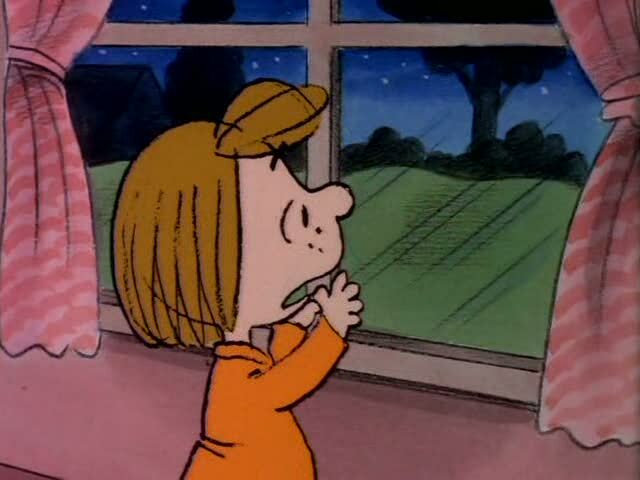 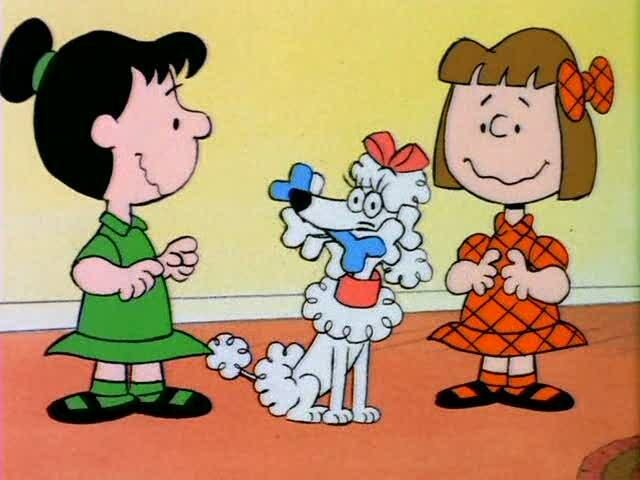 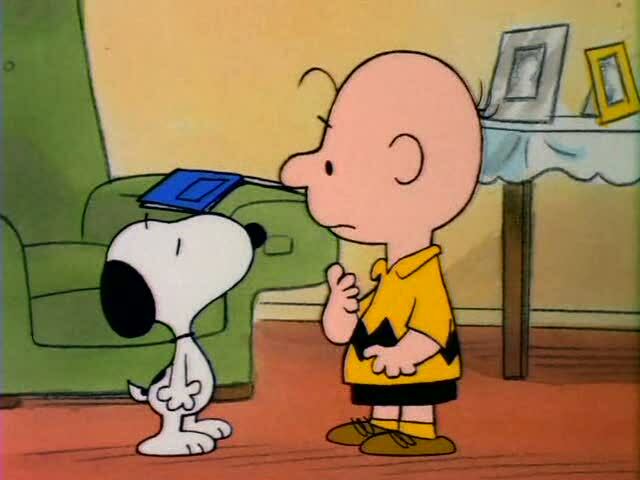 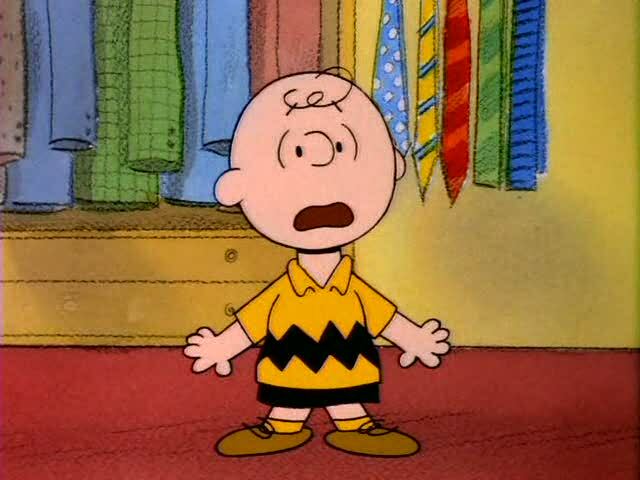 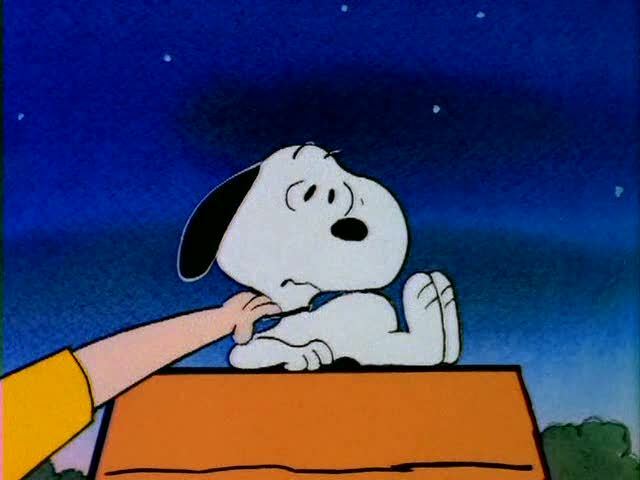 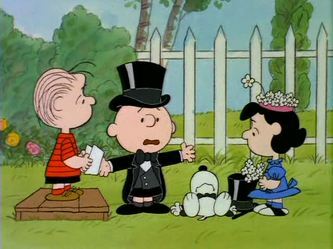 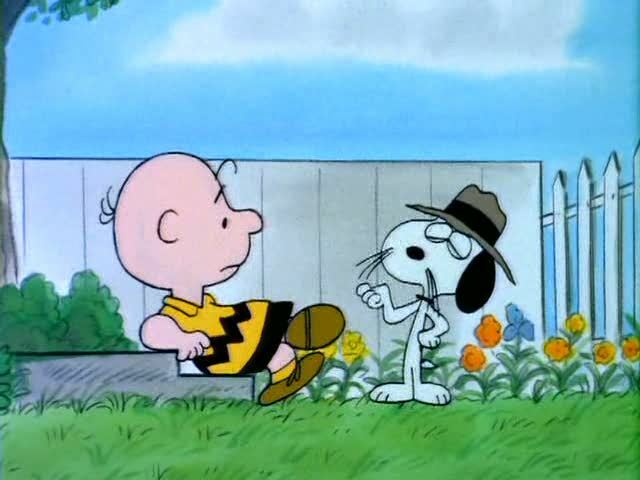 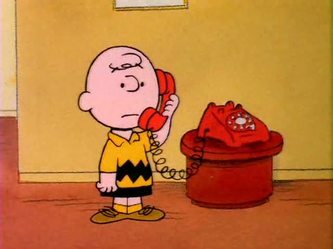 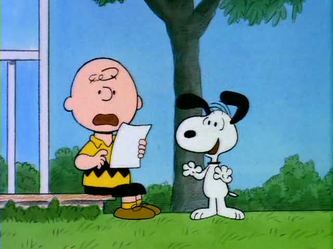 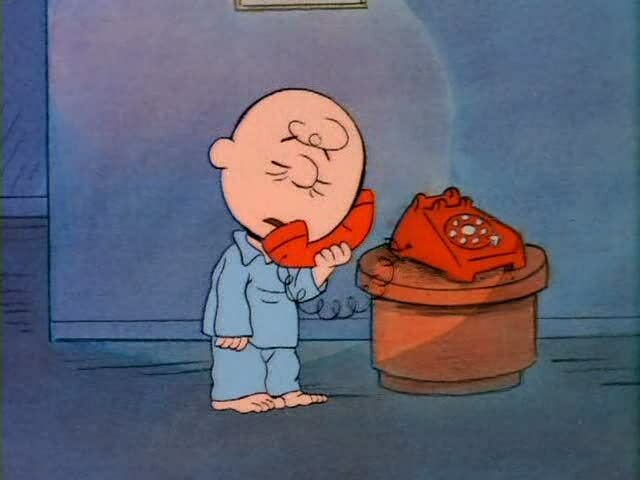 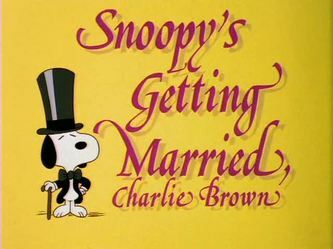 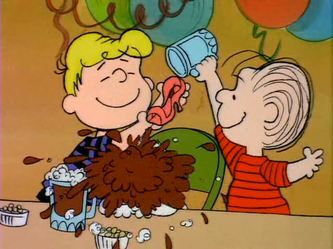 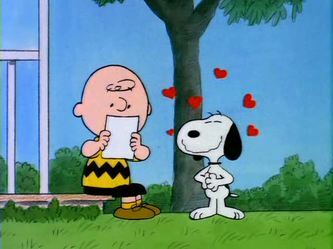 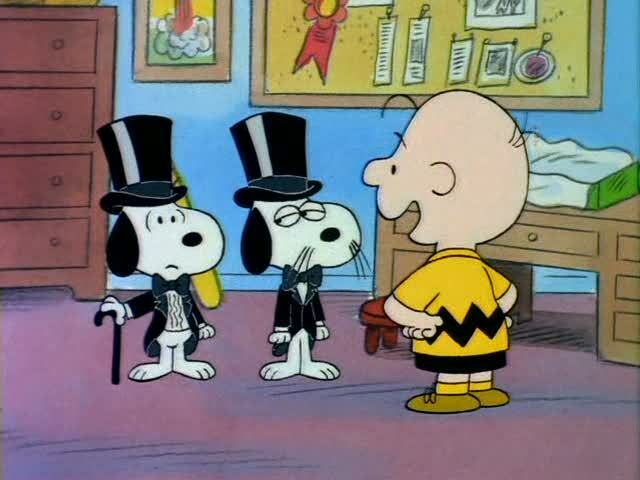 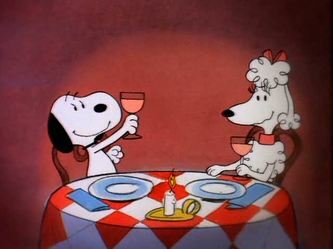 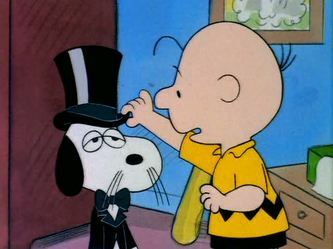 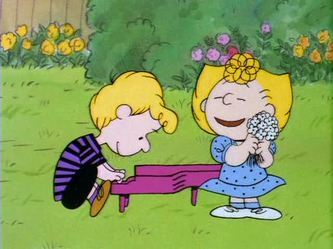 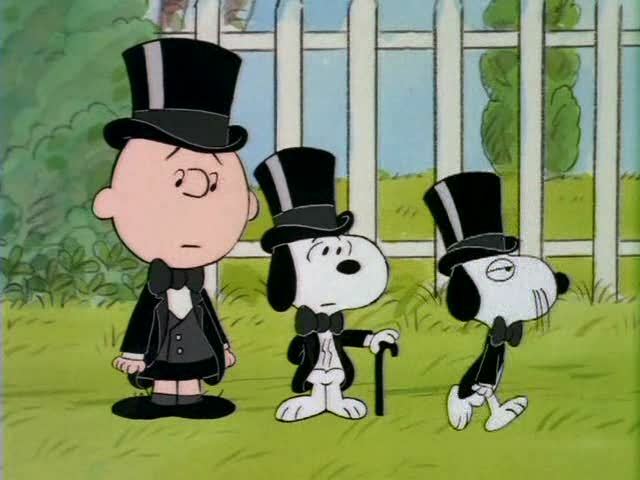 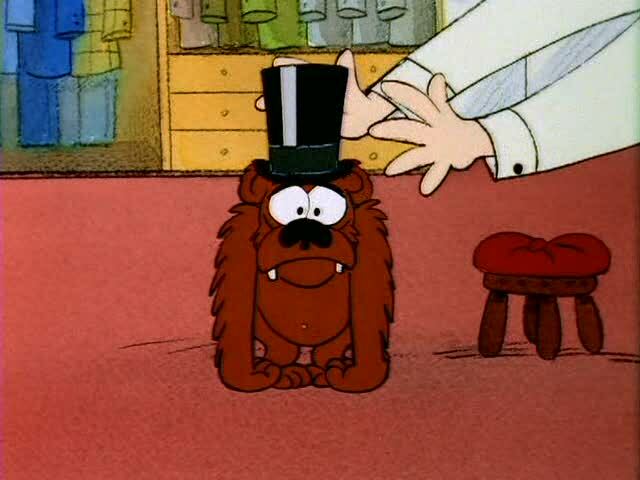 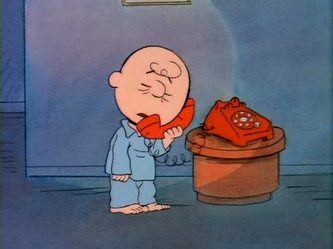 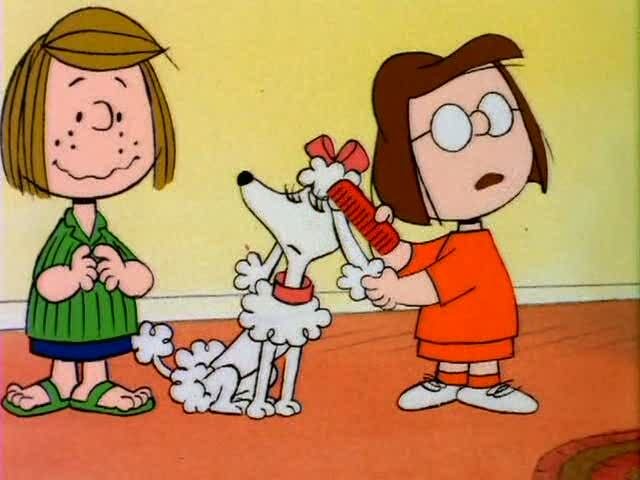 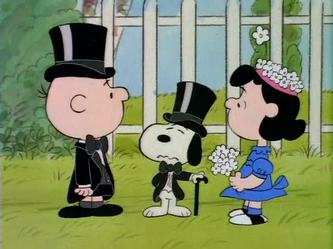 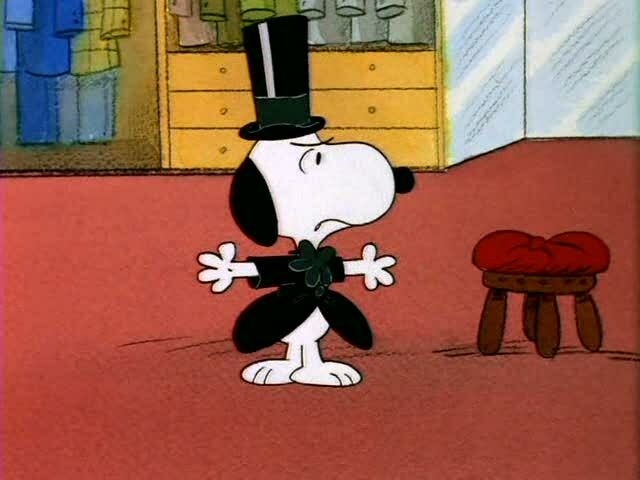 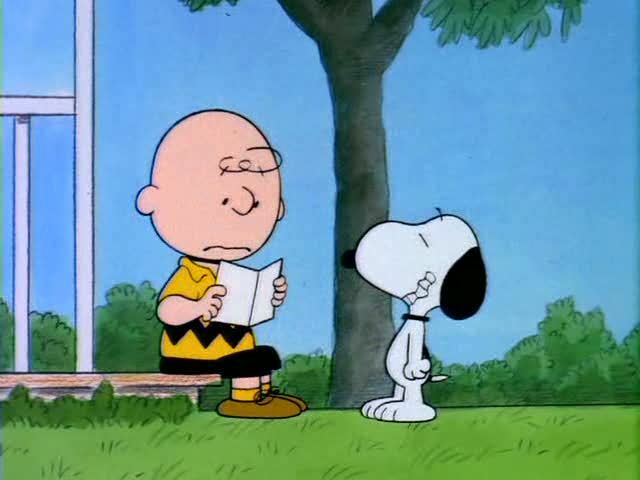 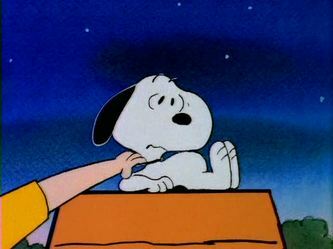 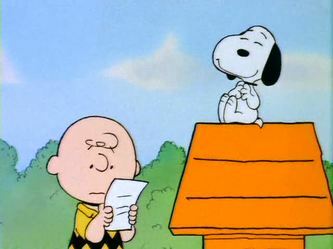 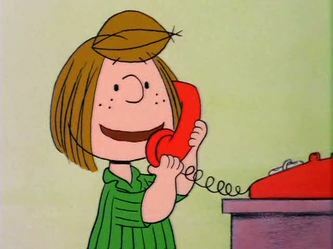 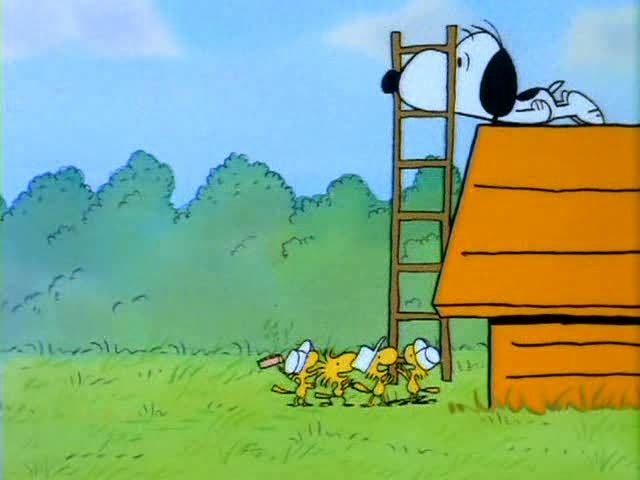 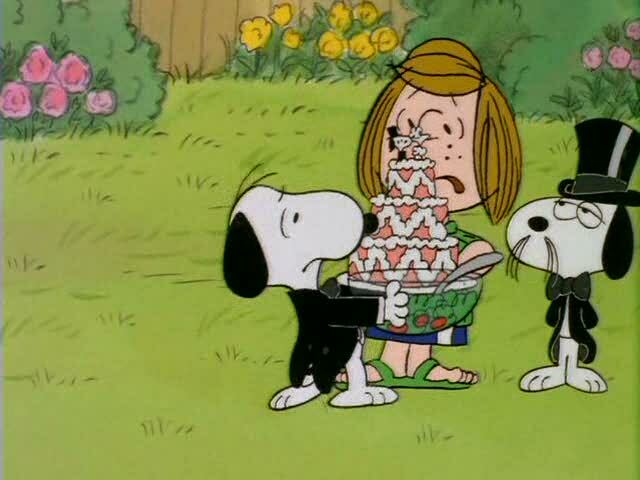 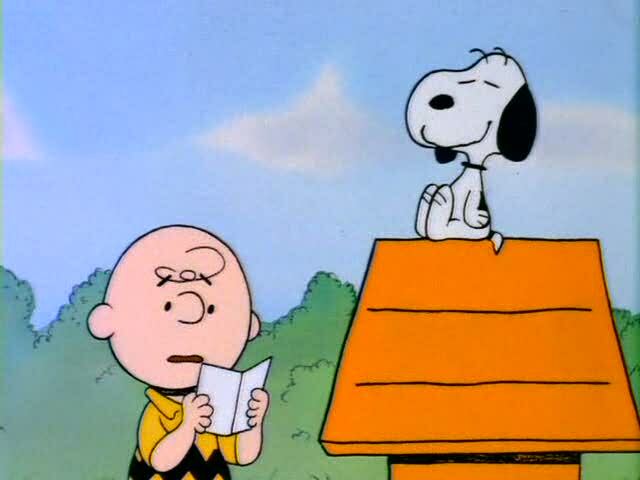 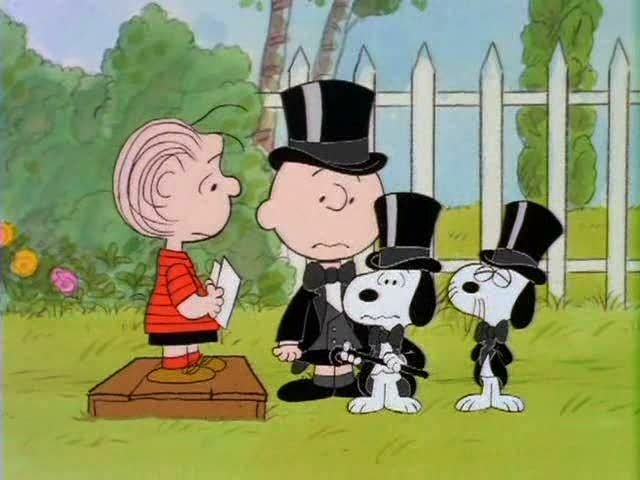 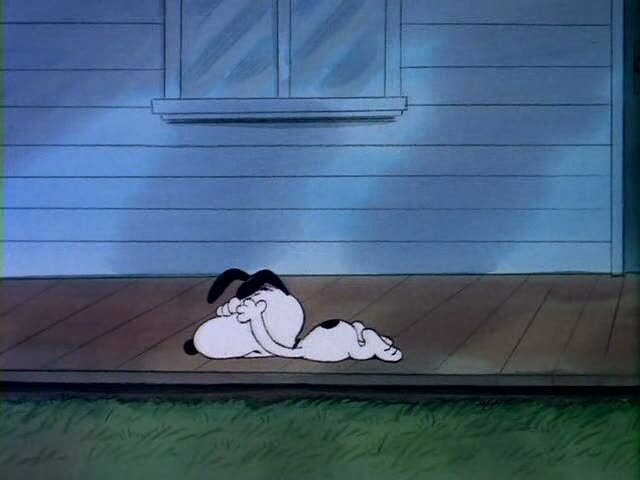 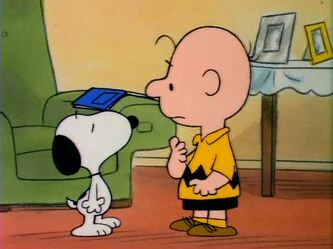 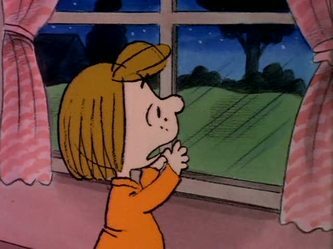 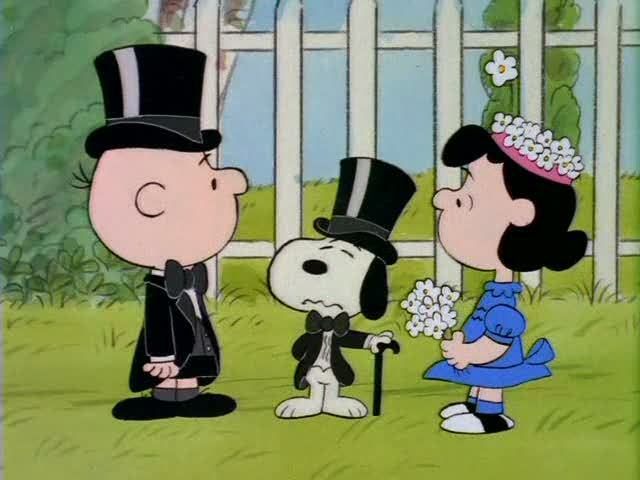 Snoopy's Getting Married, Charlie Brown! 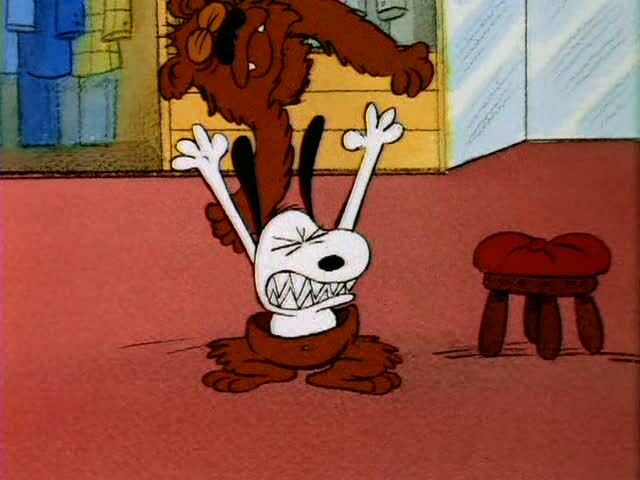 and upset. 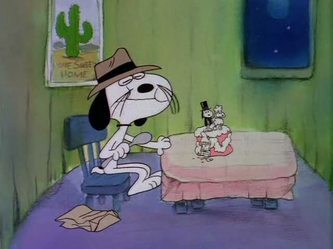 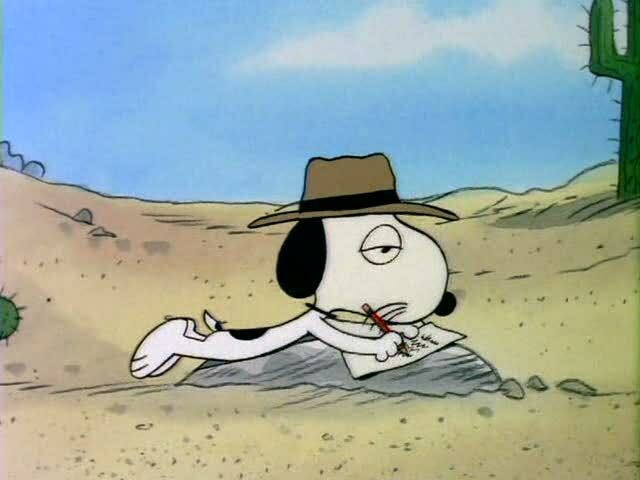 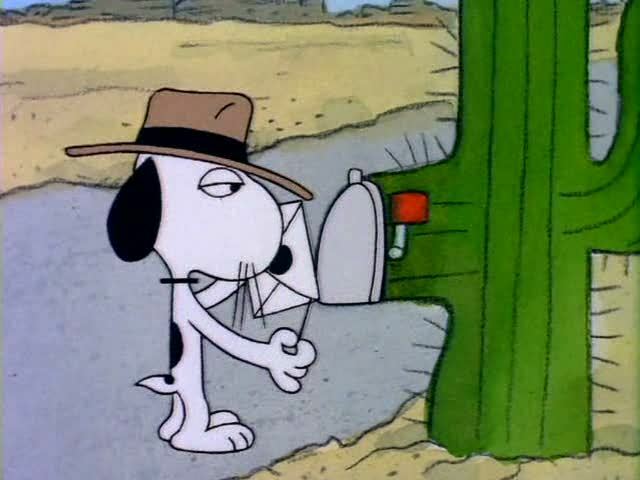 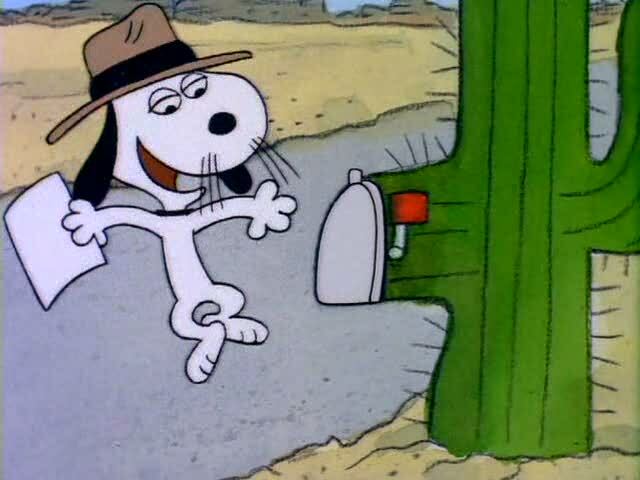 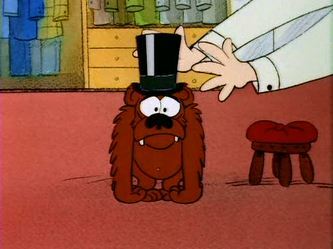 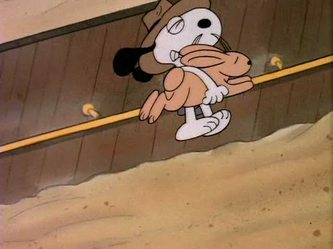 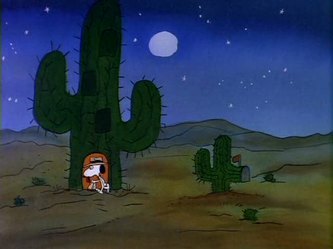 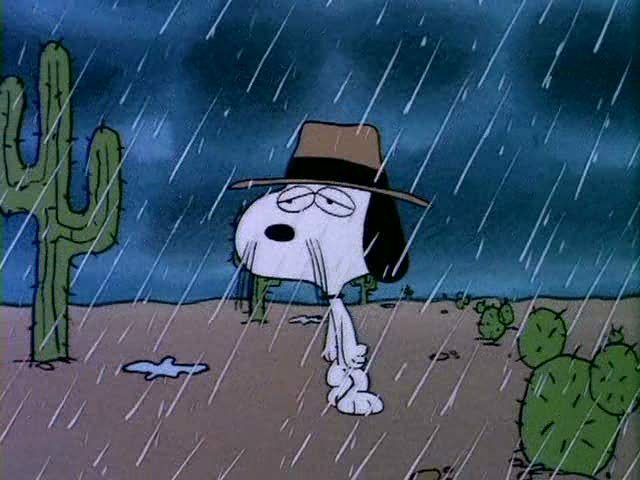 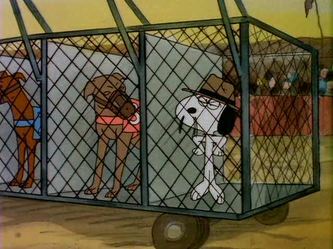 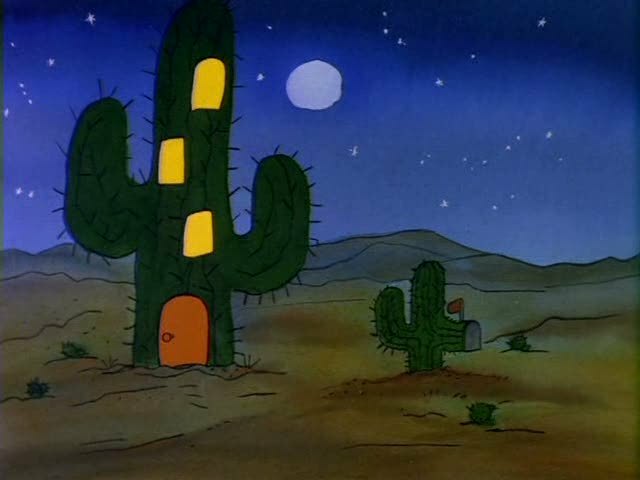 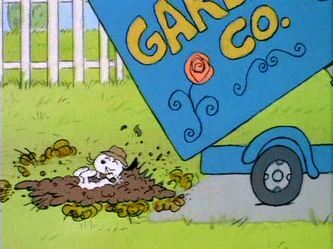 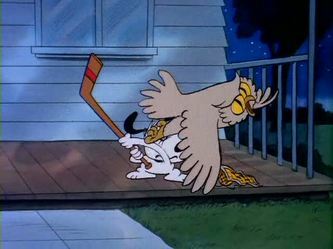 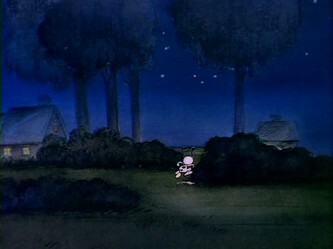 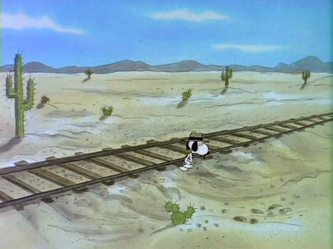 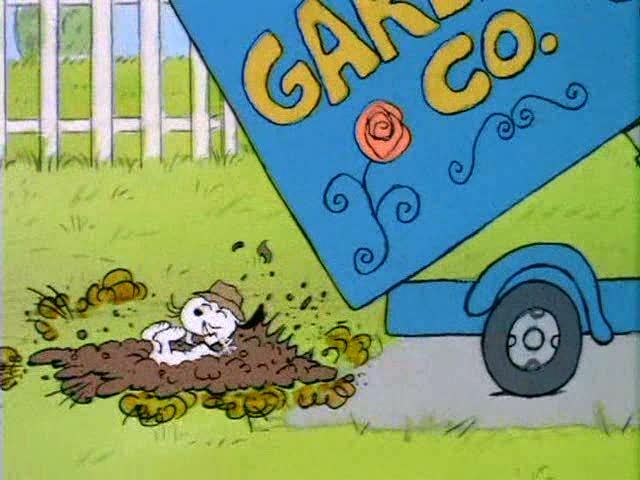 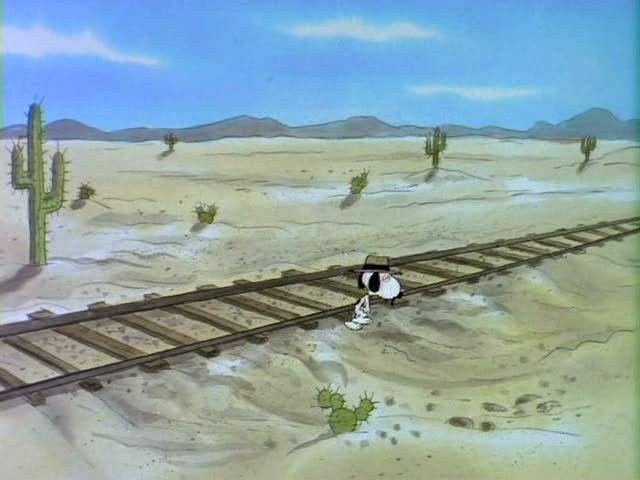 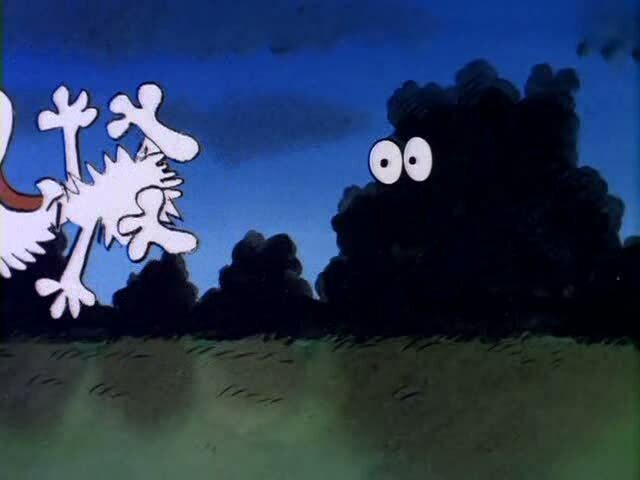 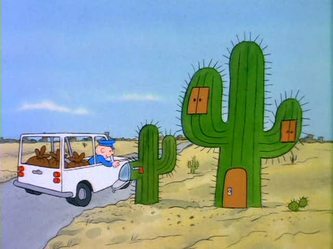 Meanwhile, Spike travels through the desert, trying to get to Snoopy's wedding.